I think it was in Malacky. Is it any practise in shots?? Yes, it was taken in Záhorie shooting range. I like fighter jets in Action! 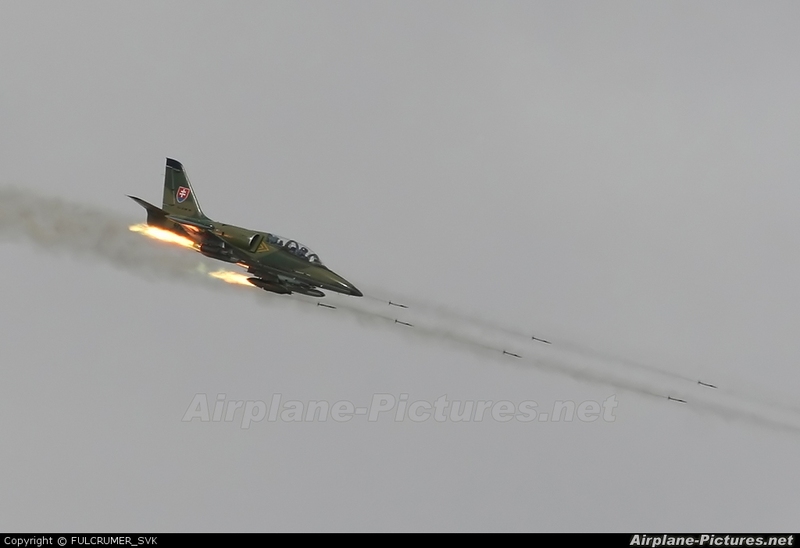 SLOVAK AIR FORCE by Ondrej M.
2nd SQN Sliač by Ondrej M.